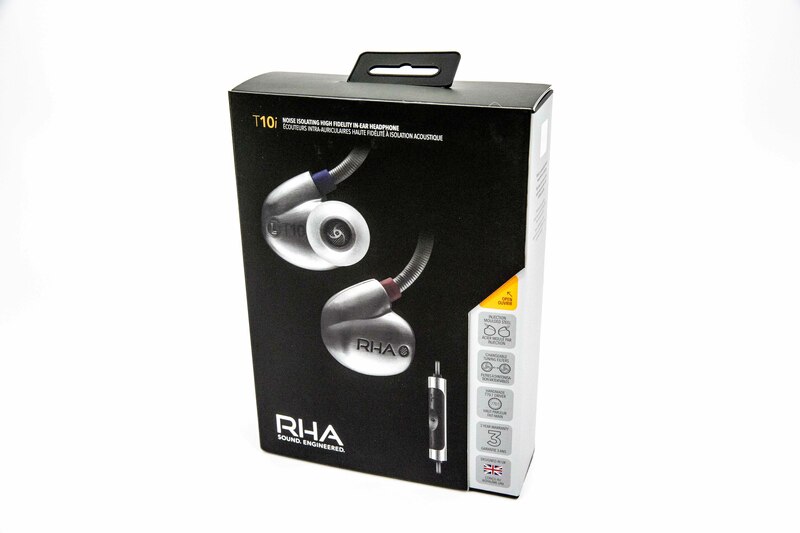 February 2, 2015 by John P.
You may remember a few months ago when Cali and I were in Germany we went to IFA and met with the folks at RHA to get that sneak peak at the newly announced T10i earbuds you see above. Well, a little while later a shiny new pair of T10i’s arrived and I’ve been giving them a listen ever since. So let me tell you all about the T10is. 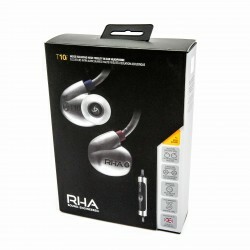 RHA did a great job with packaging up the T10i earbuds. 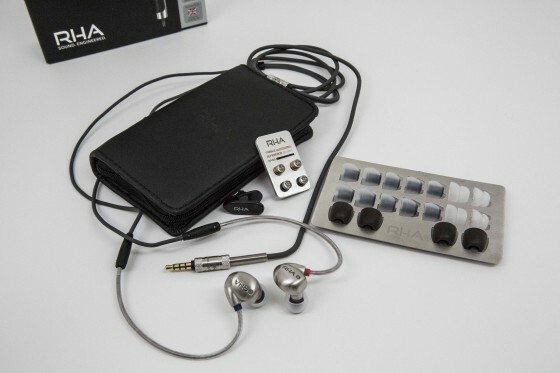 It’s a good looking box, but more importantly, they come with a plethora of earbud tips as well as a couple sets of custom tuning tips. Keeping in mind that you can pick up a set of these earbuds on Amazon for $199, they come with more accessories than any other competitor that I know of. Given the fact that the T10is come with so many accessories, you’re going to need to stay organized in order to actually take them anywhere. Luckily, RHA thought of that and they include a carry case plus a couple of nifty metal organizers. One to hold the silicon ear tips and another to attach the custom tuning tips to. 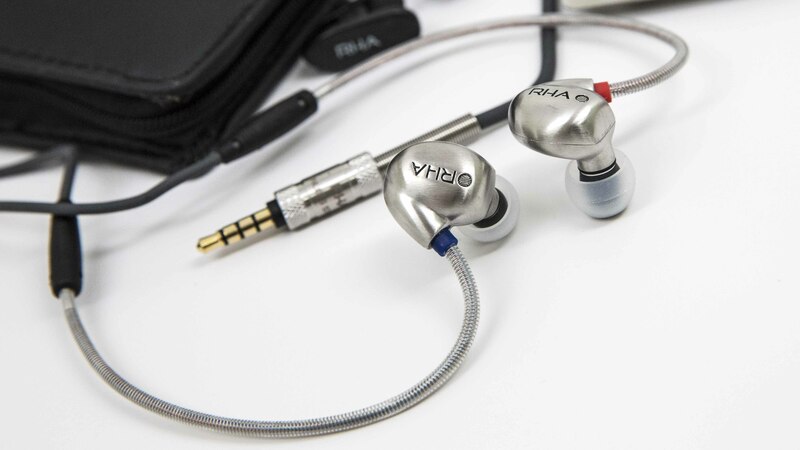 A long, flexible and durable rubberized cable with high quality stainless connectors and details such as a tension relief spring on the plug end. An over the ear insertion method, combined with a flexible spring-like cable to hold the earpiece with any shape ear. An in-line microphone with built-in volume controls in a beautiful stainless controller with rubberized buttons. So, now that we’ve laid all that groundwork, the question is… how do these earbuds actually sound?!? Well, very, very good! Lately the trend has been for everyone to chase after the Bluetooth headphone market. And I’ll admit, wireless headphones are nice to have and certainly appropriate for many situations. For example, in the gym! Or, if you’re relaxing at home with the highest quality uncompressed music source you have, those Bluetooth earbuds aren’t going to cut it. THAT’S when you put on the T10is, swap in your custom tuning tips (like heavy bass for example), and sit back and revel in your audiophile grade personal listening experience. 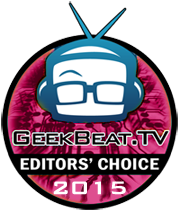 All of these things add up to a pair of earbuds that’s hard to match and basically impossible to beat, which is why I’m awarding them the Geek Beat Editor’s Choice award. Check them out for yourself, and you can see more on their website here. You will not be disappointed. 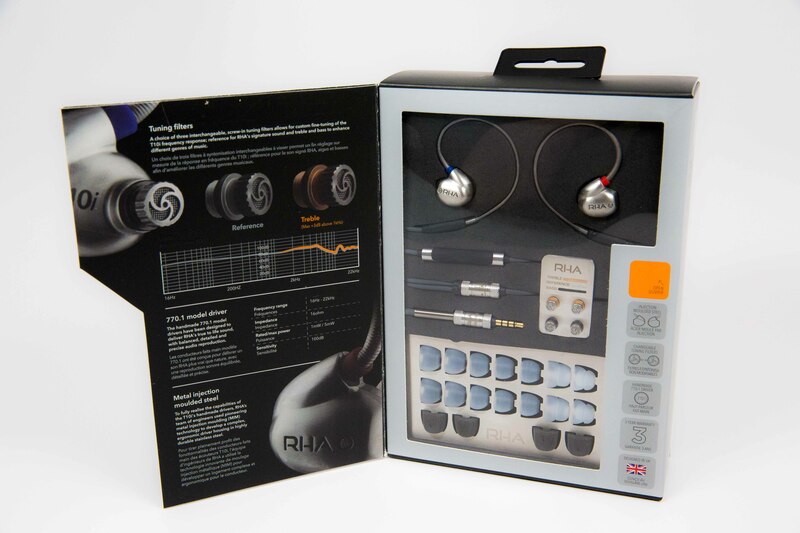 I am very happy with my Sennheisers right now, but I might get these for someone else.